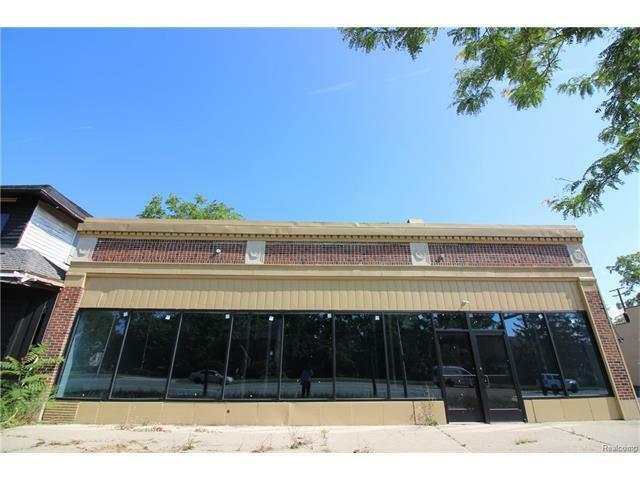 Great opportunity at this price and location! Previously a grocery store. 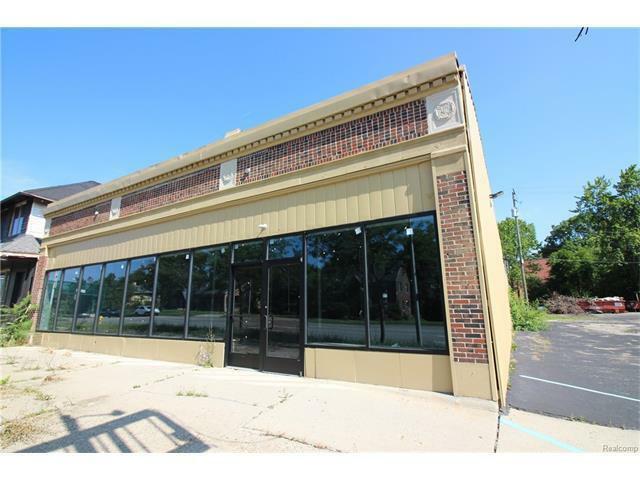 Spacious 4800 sqft building. 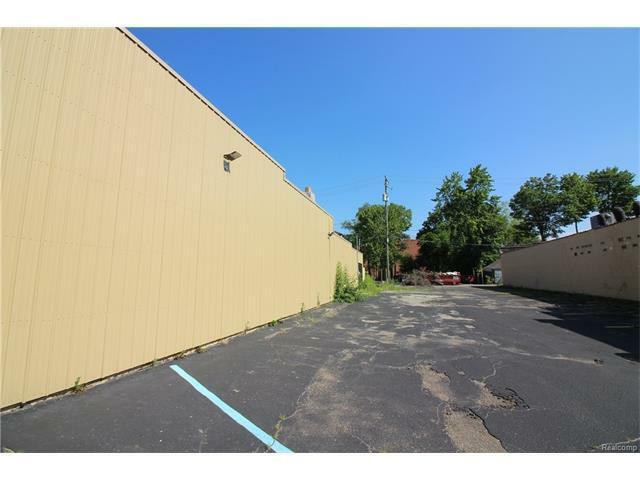 Great parking and exposure, mixed uses available, the possibilities are endless! 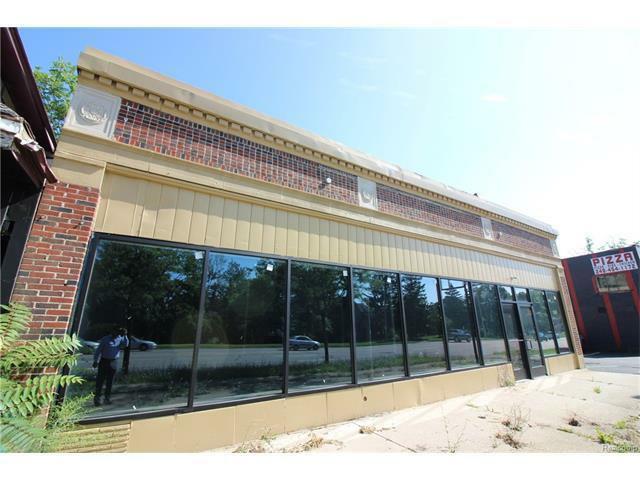 Close to freeways and located in high traffic volume area. 25,000 cars daily! Can also be leased for $1750.